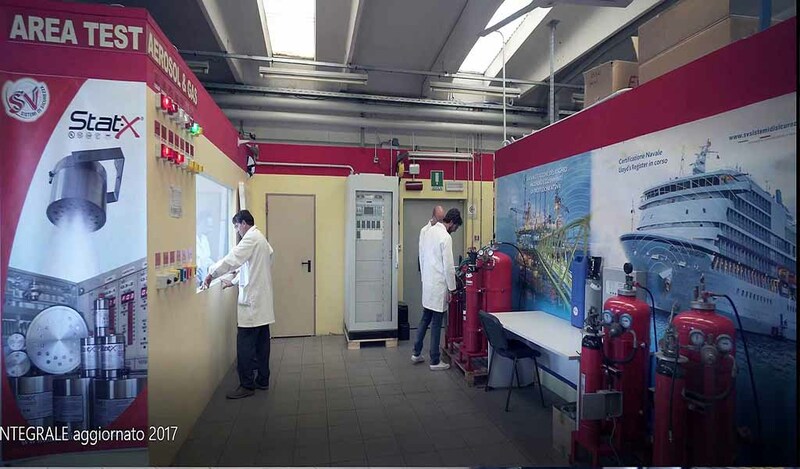 Our team tests the Fire & Gas panels and integrated plants in industrial structures, the continuous staff preparation, various certificates received to have been carried out special training courses, allowed to access to particular structures as “Marine Platforms” Military Ships, petrochemical environments and refineries worldwide. 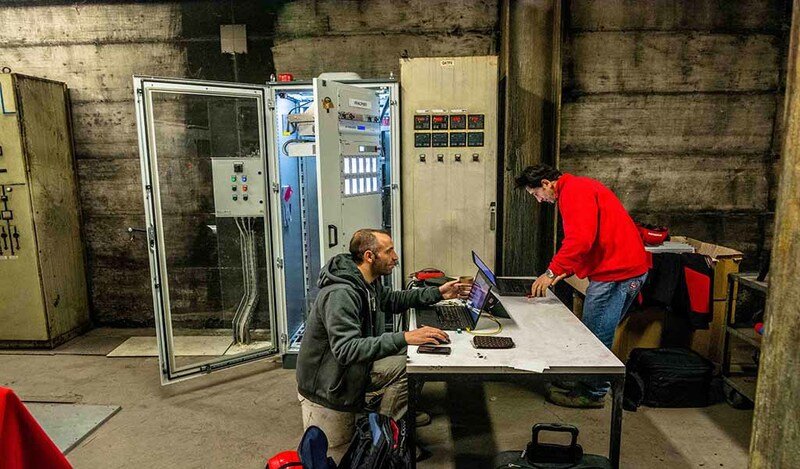 The documented experiences of our specialists make the path full of information, optimizing the best project management and the development of the work in order to perform the correct operability of the plants. Our experienced staff has the ability to work in teams and can fulfill the role of intermediary among activities in the field, production for the control of the commission process , and technical department and representatives of the customer. The good mastery of English and French languages, is particularly appreciated for interfacing with the various project managers of companies operating in global markets. 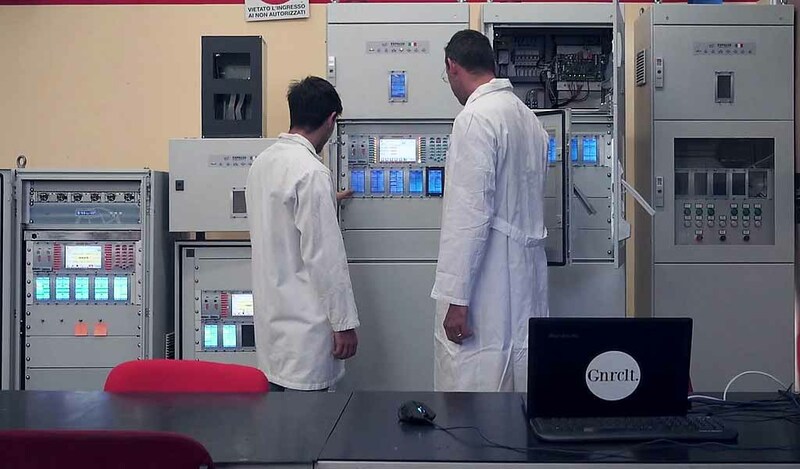 The multiplicity of our knowledge, technical, computer and mechanical competences, allow to face any type of installation electro-instrumental both on-shore and off-shore, and our flexibility allows us to seek the best approach aimed at the commissioning fire and gas ?of the plant. Support on Site in the assembly of mechanical? 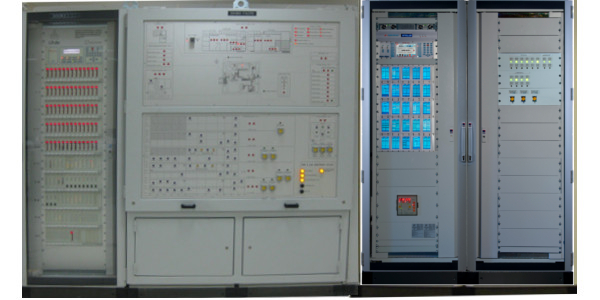 Fire & Gas control panels. ?Projects document checks and supervision. Water, gas, foam systems start-up. Rspp-Tutor. ?Hygiene safety. First emergency room. Mobile scaffold .Piattaforme Aerial and naval platforms. Opito Huet Helicopter. Confined spaces. Using DPI 3rd level. Operatations in sterile rooms. 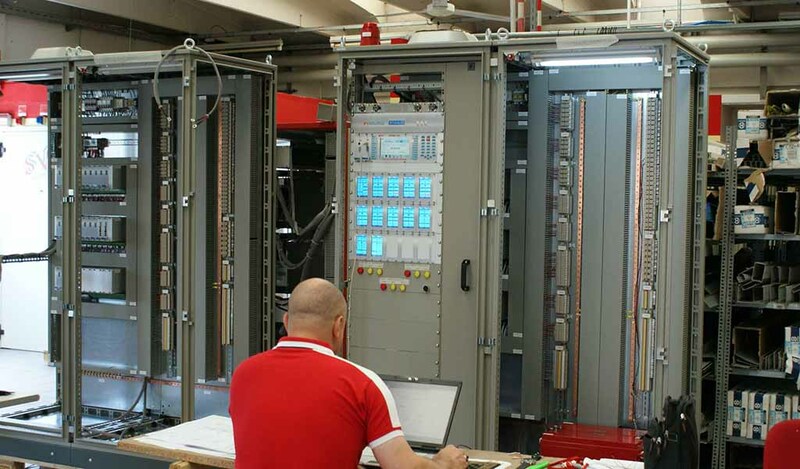 Certifications and certificates obtained by the various certification bodies as ACCREDIA-IMQ TUV IEC61508-Part. 1-7 and the Fire Department Fire Prevention 818 in recent years, are the result of years of work and perseverance in achieving various objectives and special attention to the safety of its personnel. 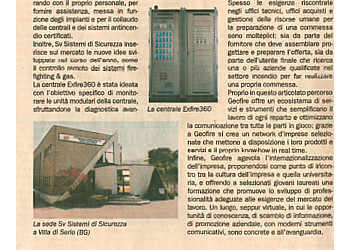 Italian and foreign patent EXFIRE360 panel. UNI Europa UNI socio-Member. ISO 9001: 2008 certified. 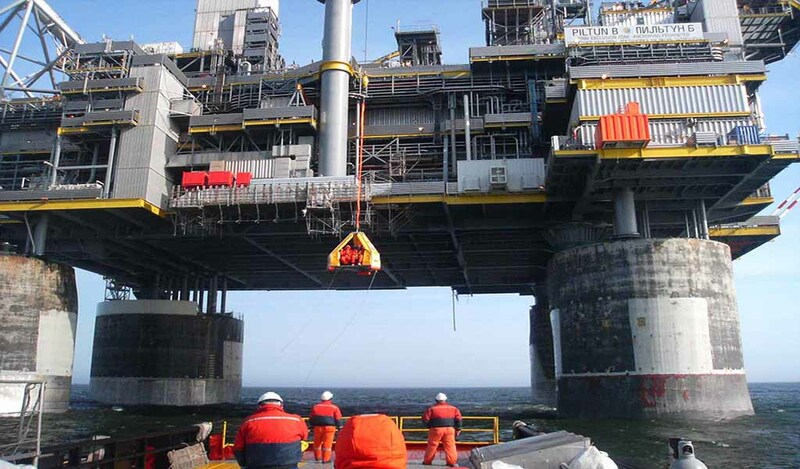 Notification-of-warranty ATEX. Costruction Directive CPD / CPR. Certification Hochiki protocol. Certification APOLLO Protocol. Productions of Central Gas Fire Certificate. Electronic design Fire & Gas. Design and production of cards detection Gas ATEX EN60079-29-1. 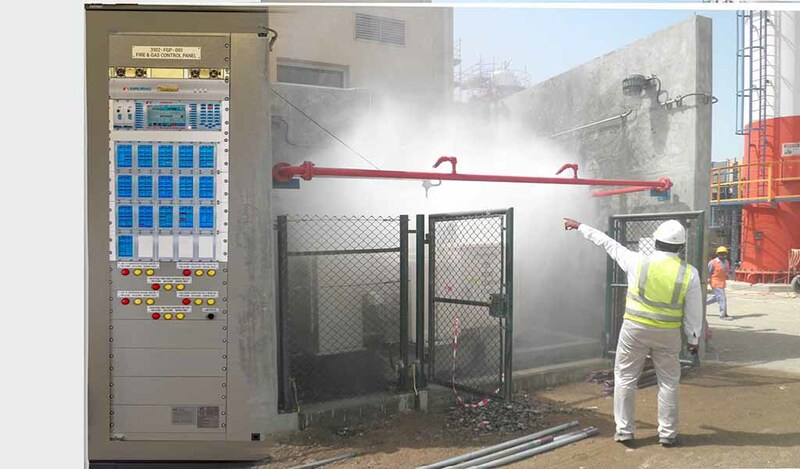 commissioning fire and gas Central Fire in Site. 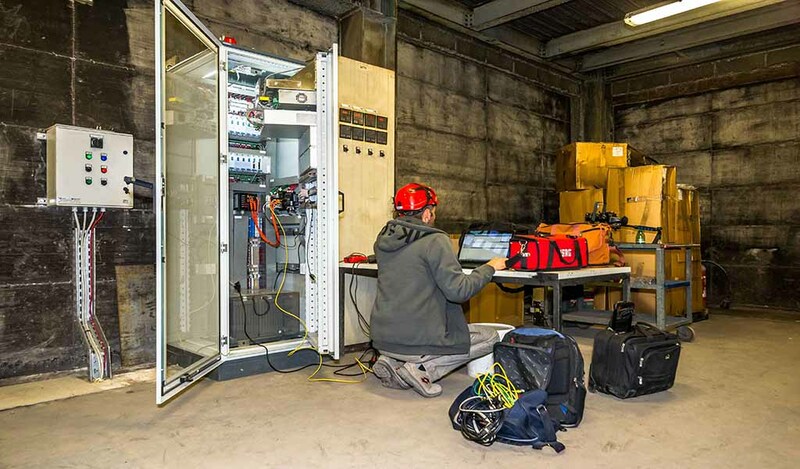 Safty Engineering TUV IEC 61508. 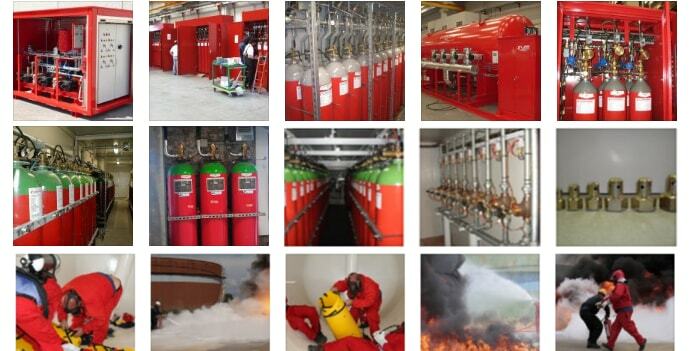 The design and construction of the Fire-Gas special certificates paintings, born to high-risk industrial environments Atex classified areas, with the Gas Certified configuration, has the task of signal the first levelof the gas leak, process the signal and make a predetermined logic dedicated to the implementation of a safety feature designed to the protection?of people and environment. Certifications and Certificates obtained over the last 27 years years, technical skills gained that the company offers to its national and international customers, are the result of years of work and perseverance in achieving different goals, a lot of attention to detail and quality, particular attention to the safety of its personnel. 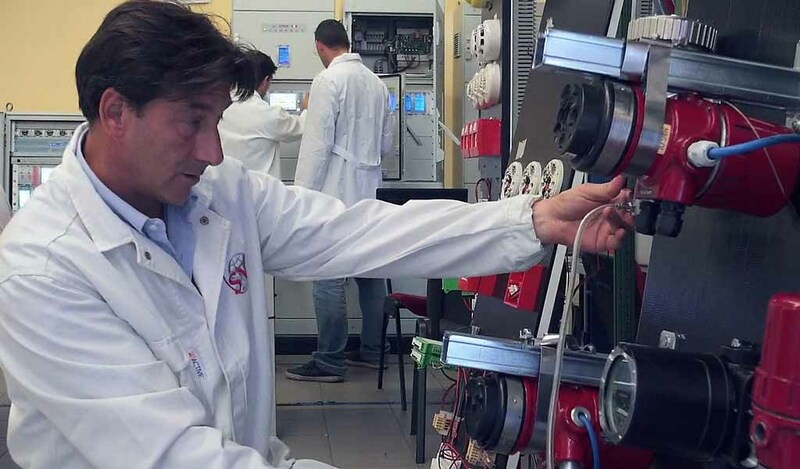 Sv sistemi di sicurezza?has always offered a service to?the customers, aiming to fulfill all the obligations arising from laws such as periodic audits of maintenance, holdovers Proof Test for SIL configurations inspections. 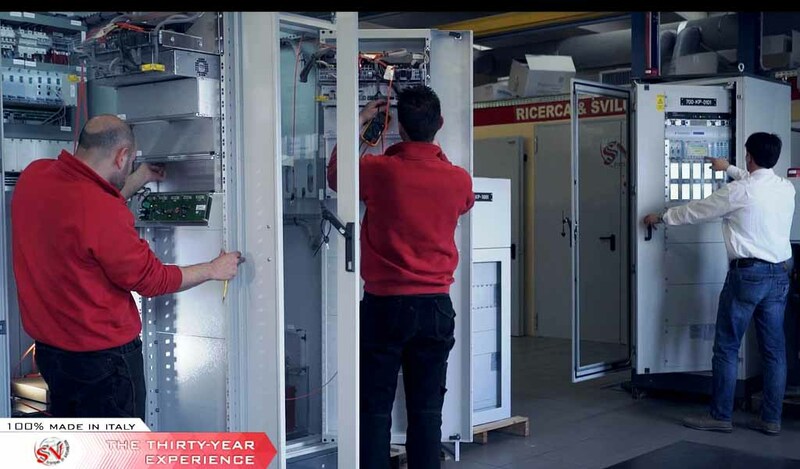 The experience gained over the years, has allowed us to focus on service commissioning fire and gas of special fire alarm panels, or Start-Up Fire & Gas equipment made in Italy or abroad by different manufacturers. 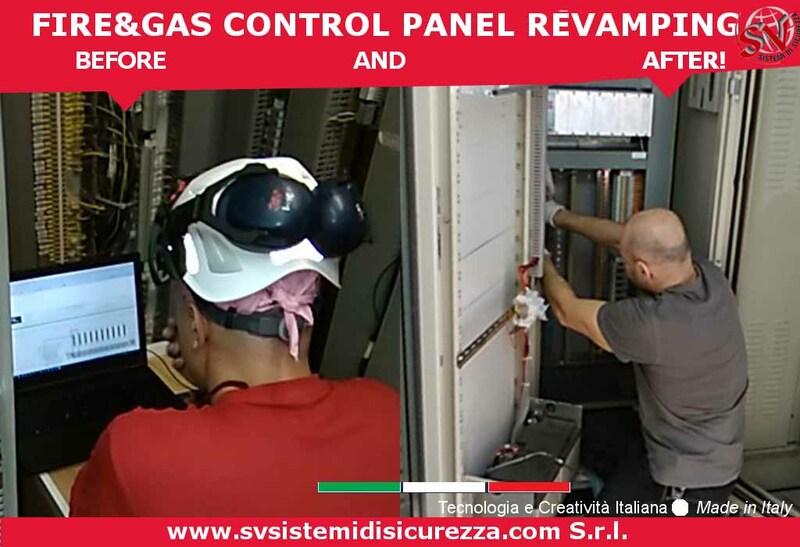 Constant technical and computer support to guarantee to the customer which requests us to intervene more frequently on site the start-up of the FIre & GAs control panel, whether they are developed and manufactured by our company, or designed and / or constructed by others. 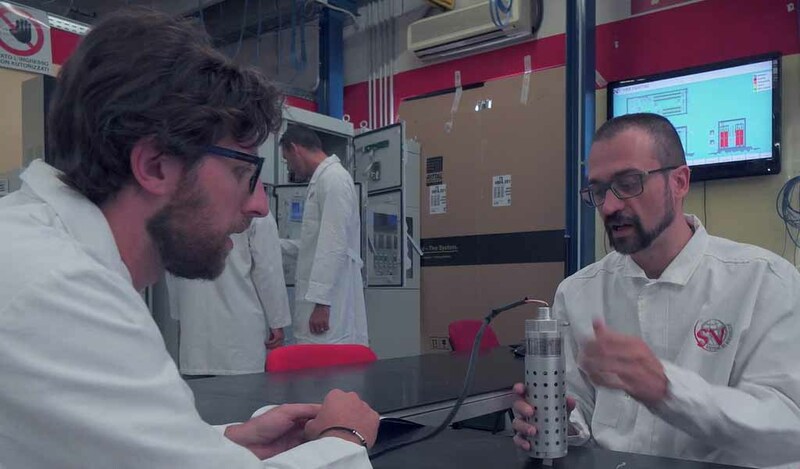 Our team offers high professionalism and competences, which guarantee the most suitable solutions, through a process of continuous?monitoring, control and coaching during all phases, implementing?the acquired?experience and quality procedures. Thanks to these prerogatives and the ability to work in team, our staff accompanies the customer throughout all stages making it in effect an integral part of the customer structure.